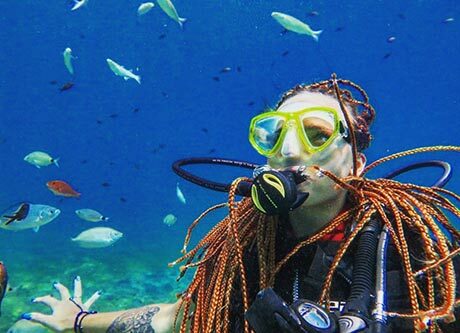 Discover the best scuba diving sites, dive centres, accommodation options, when to go, how to get there, travel tips...personal views written from experience. SCUBA Travel provides information and reviews on dive sites and dive operators in over 90 countries, from Argentina to West Papua. Browse our list of the world's best dive sites (how many have you dived? 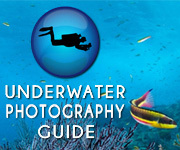 ), read our diving travel articles and see which dive operators get the best reviews and ratings. 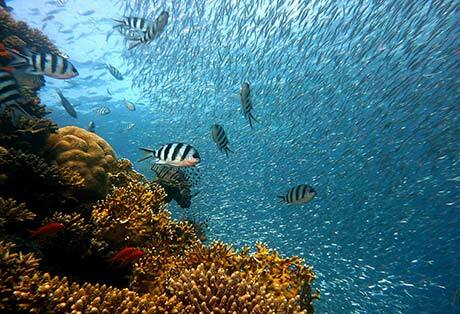 You can also book diving and liveaboards directly from the site. We're here to help you plan your next dive trip: use our diving guide then rate your diving experience. 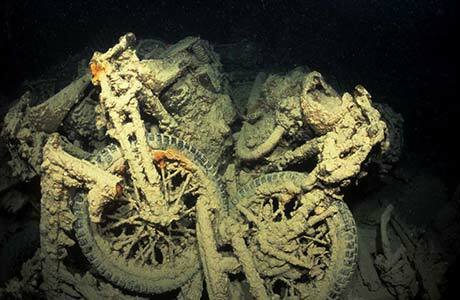 Thank you to the multitude of divers who have contributed to this site. Our Editors read every review submitted before allowing it on the site - and personally contact every reviewer - so you can be confident that the information given is genuine. And, of course, much of the diving and travel information we provide is written in-house by divers who have actually travelled to the area and researched it thoroughly. 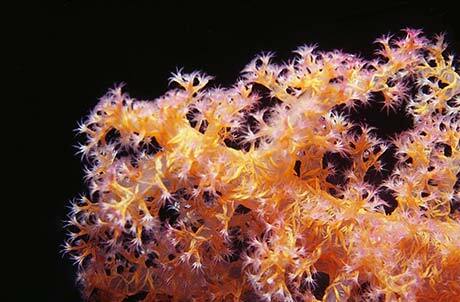 Every month we publish a newsletter - SCUBA News (ISSN 1476-8011). 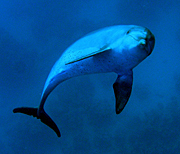 As well as all the diving news it includes dive and travel articles, competitions, features a marine "creature of the month", reviews recent diving books and keeps you up-to-date on new destinations added to the SCUBA Travel site. To receive your free copy enter your e-mail below. 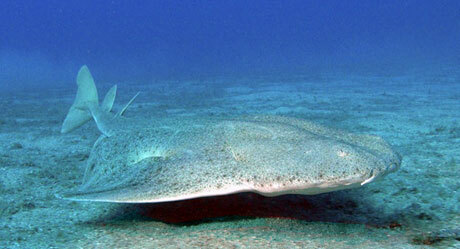 We also publish a SCUBA News web site, with news stories in more depth.